Training and simulation of welding in a virtual environment complete with SOLVI 4.0, Virtual Welding Simulator. 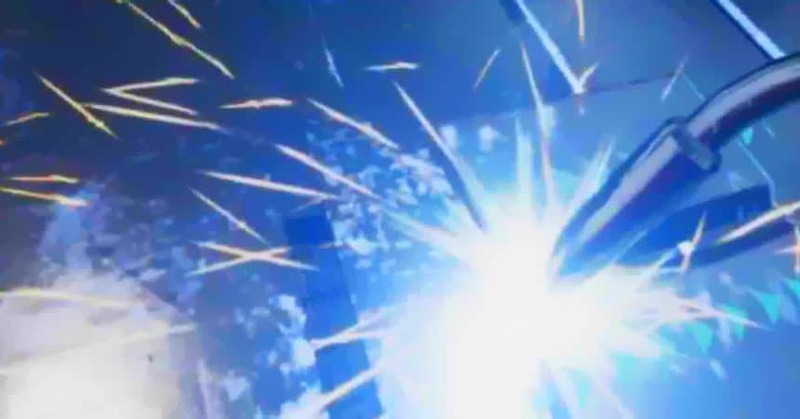 Streamline your welder training processes. Safe training, without risks and environmental impacts and without wasting resources. 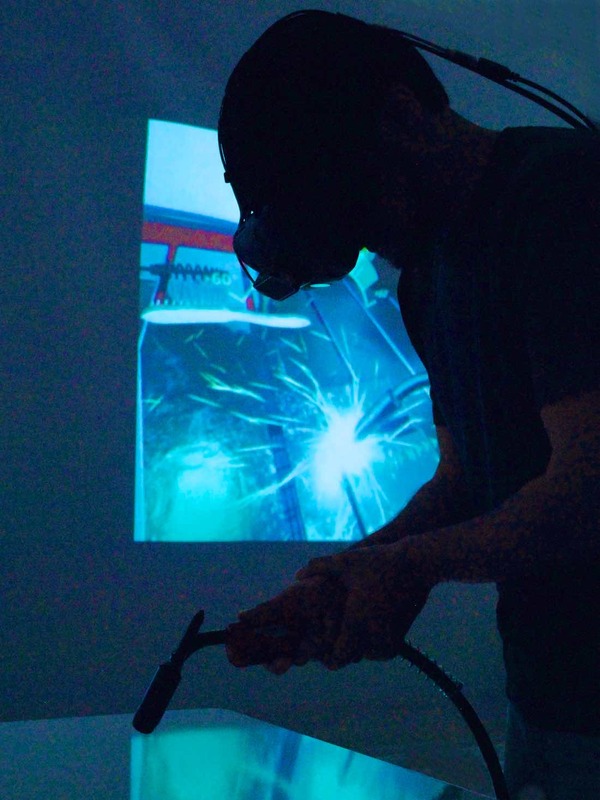 VRmat works with two types of simulators: Immersion with VR Glasses and Welding in 2.5D. The Virtual Welding Simulator SOLVI 4.0 is an environment for the simulation of welding processes, training and evaluation of welders and processes. It consists of VR Glasses a virtual joint and a real torch / electrode holder that allows the student to solder in the same way that he would perform the actual process. The training takes place safely, without risks and environmental impacts and without wasting resources.